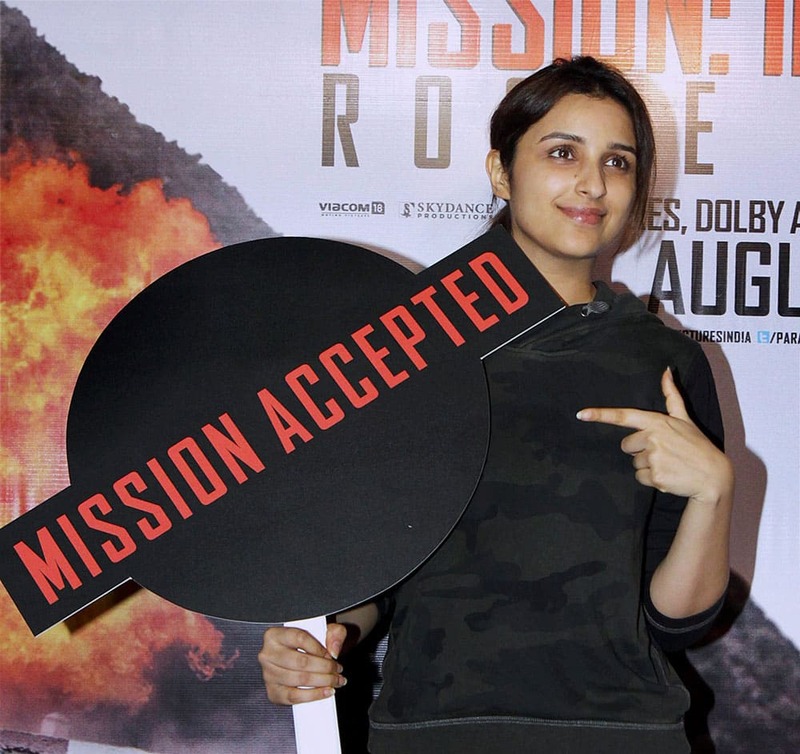 Bollywood actor Parineeti Chopra during the screening of Hollywood film Mission: Impossible- Rogue Nation, in Mumbai. 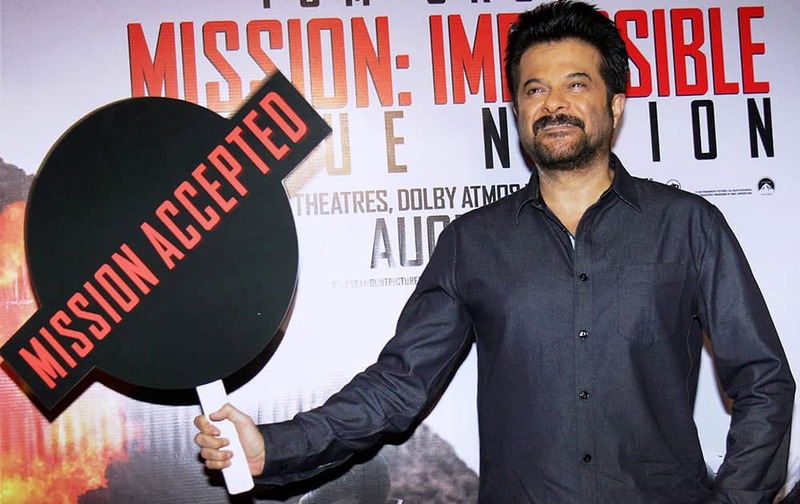 Bollywood actor Anil Kapoor during the screening of Hollywood film Mission: Impossible- Rogue Nation, in Mumbai. Bollywood actors Mallika Sherawat, Rashmi Desai and Shweta Tiwari during the 25 years celebration of G.V Films and launch of its website in Mumbai. 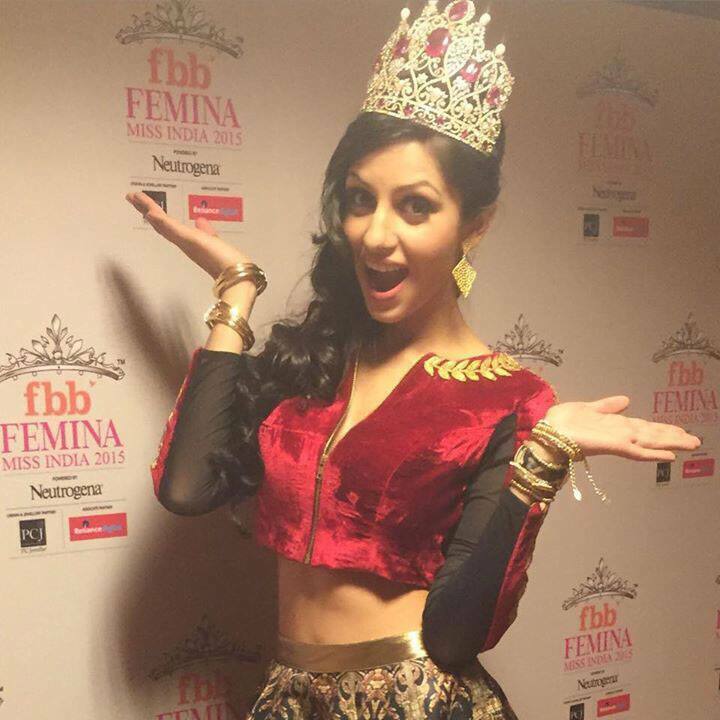 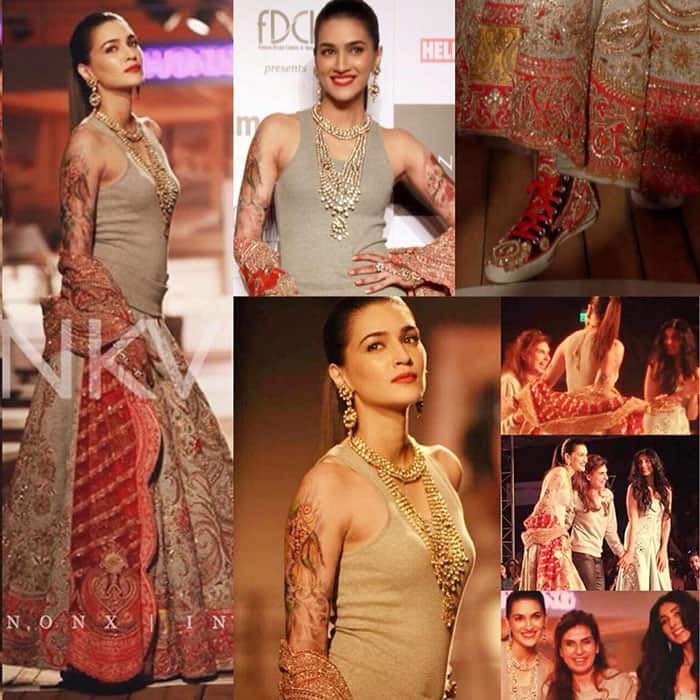 A model displays creations at the India Couture Week 2015 in New Delhi. Actors Amitabh Bachchan and Kangna Ranaut during a commercial shoot. Elizabeth Berkley attends the Dizzy Feet Foundation's 5th Annual Celebration of Dance Gala held at Club Nokia, in Los Angeles. 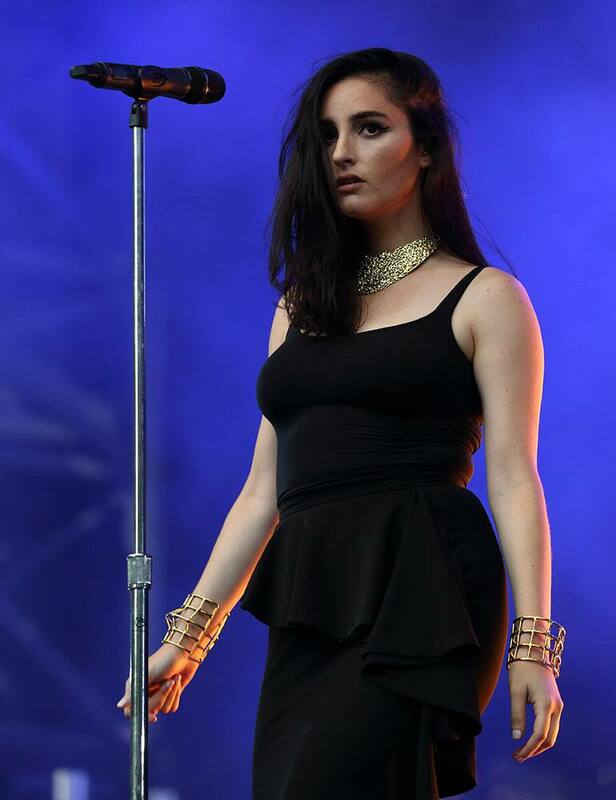 Banks performs at the Lollapalooza Music Festival in Grant Park in Chicago. Taylor Swift performs during her 1989 World Tour in Vancouver, B.C.